This is a solid, though sometimes unremarkable offering, and at its price point, is certainly worth a purchase if it fits your palate. 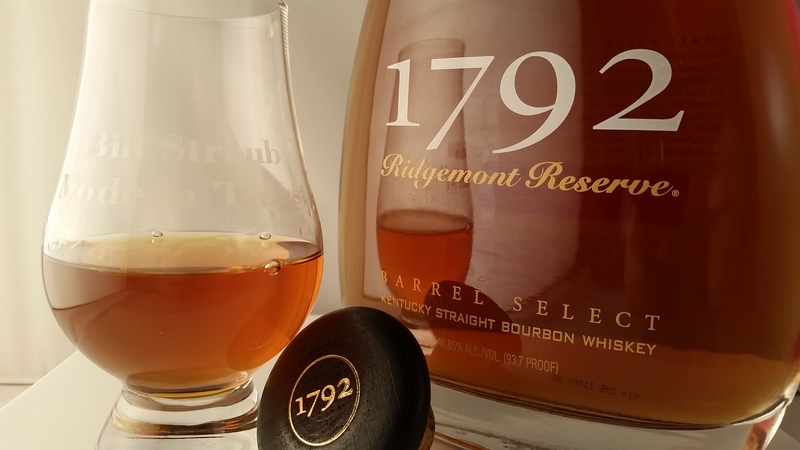 Note: 1792 Ridgemont Reserve underwent a label/Packaging change and is now referred to as “1792 Small Batch.” The whiskey is the same, the packaging is all that has changed. 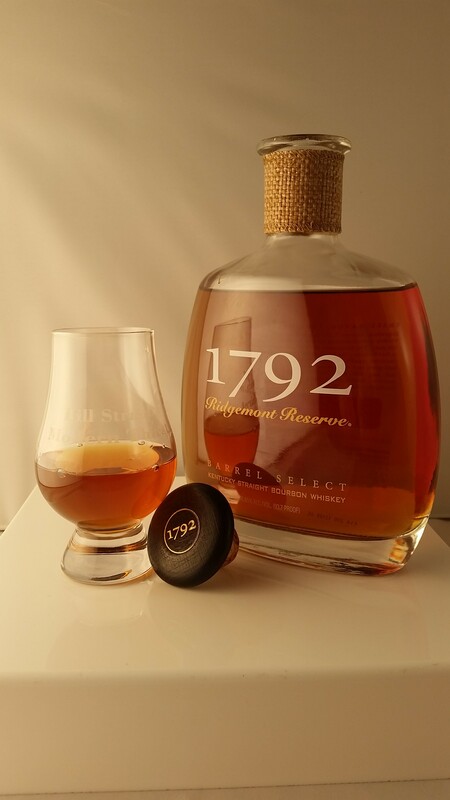 1792 Ridgemont Reserve is the flagship bourbon produced by Sazerac’s Barton 1792 Distillery in Bardstown, KY. Modern Thirst toured the distillery in February with the Bourbon Classic Media Tour and a recap with photos can be found here. 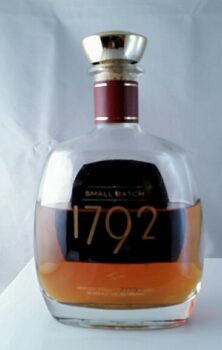 It is a Small Batch bourbon, and formerly was bottled with an 8 year age statement on the bottle. 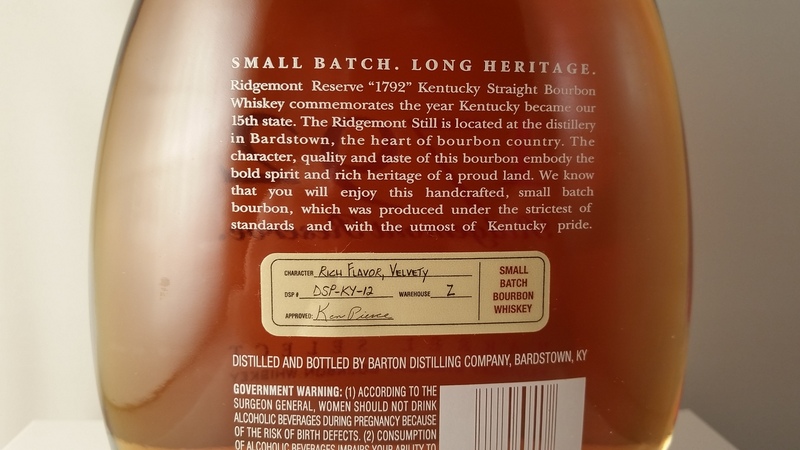 Like so many other bourbons in this current “Boom,” that age statement is no longer on the bottle, having been dropped in 2013. 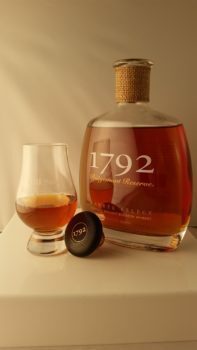 It is bottled at 46.85%, or 93.7 Proof, and contains a fairly high rye component of its mash bill, according to both the distillery and my taste buds. 1792 is packaged in a short, wide-bodied cordial-like bottle with screen printed logo. The Top is wood with a natural cork, and a fabric wrap around the neck adds a touch of rustic elegance. The plastic wrap around the cork was ridiculously difficult to remove, but at least it kept the cork in place. I can’t hold that against them, as a whole. Overall, it’s a nice presentation, especially at this price point. 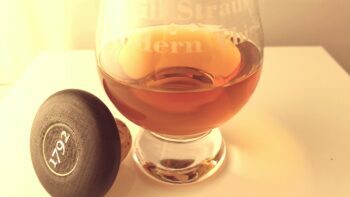 It looks like a much more expensive bourbon than it actually is. 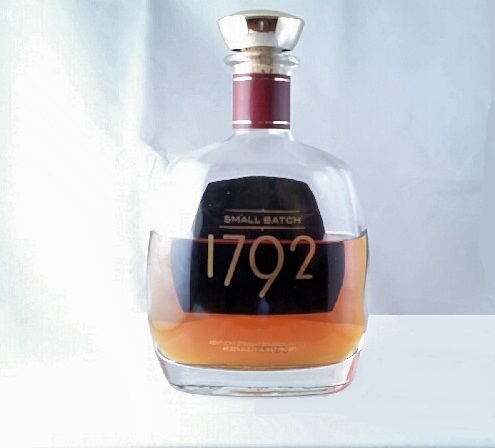 Barton has recently redesigned the packaging to be a simpler version of the same bottling with maroon/red accents. This is the older packaging. The rye smacks you in the face. It’s definitely full of peppery spices and a hint of citrus, with plenty of aged barrel as well. 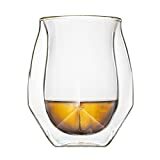 The first impression is sweetness on the tip of the tongue, starting with caramel and melting into vanilla as it makes its way through the mouth. But the rye jumps out again mid-palate, bringing heavy spice, some spearmint, some mild orange peel and lemon zest, and then is followed up with a healthy dose of oak and barrel flavors. Medium in length. 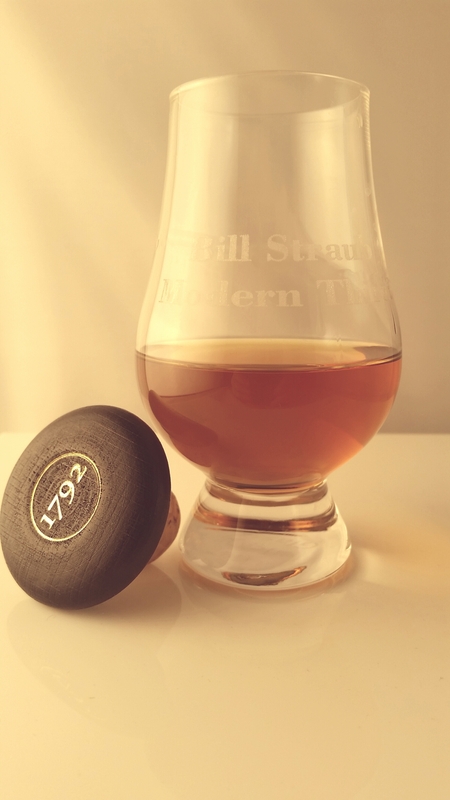 There are plenty of rye notes on the finish, and they eventually subside into oak and caramel as it dissipates. 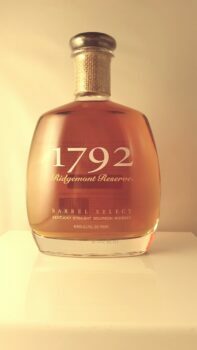 This is a pleasant, unassuming bourbon that will appeal to those who love higher rye or rye-forward flavor profiles. 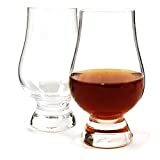 It doesn’t jump out of the glass with flavor and punch, but it has enough nice, standard bourbon flavors to whet the palate and scratch the high rye itch, so to speak. 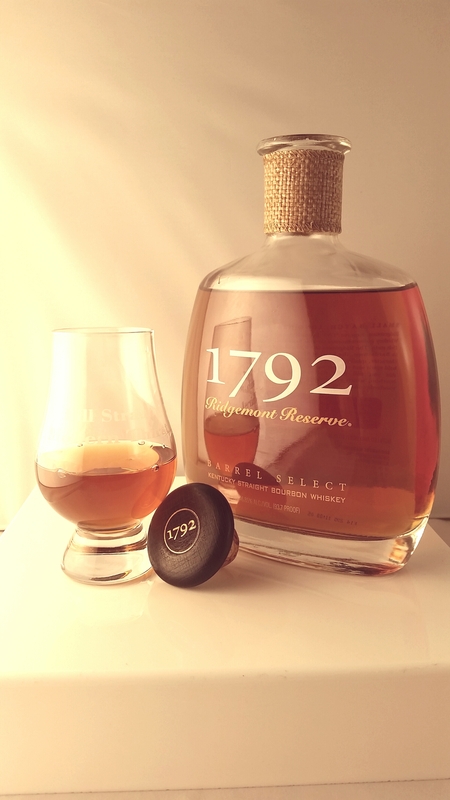 There are rumors, most recently spread by Buffalo trace Master Distiller Harlen Wheatley, that a new iteration of 1792 is in bottles and ready to ship, and we hope it’s a barrel proof version. But time alone will answer that question, unless Barton decides to let us know first. Various store picks on this whiskey range from similar to the standard small batch to outstanding flavor bombs. In the meantime, this is a solid, though sometimes unremarkable offering, and at its price point, is certainly worth a purchase if it fits your palate. Previous ArticleBourbon of the Month! Next Article Perennial Artisan Ales – served rare.